Update : Version 1.0.3 released !! With Freestore, you can install IPAs direct from Appstore for free. It is a mobile substrate that allows ou to use appstore to download cracked apps. Update : Version 3.2.6 released ! Crack is out !! Now openup Yxflash on ur iphone and type the key. yxflash is video player for mobile devices supporting iPhone, iPod Touch and iPad. 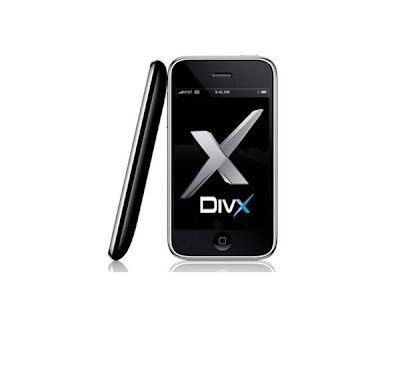 It supports High quality Xvid/Divx, Flash Video, and WMV playback on iPhone. No longer be held hostage to only Apple's ipod video format. No more need to convert your videos! [News] BREAKING NEWS: MacOS X Lion is released! After waiting that long - IT IS THERE! Mac OS X Lion is now downloadable in the AppStore! Thus, the Server-application is there as well. Just when I came home from the cinema, my internet connection broke. And as a test, I opened apple.com - and a big lion head was what i saw - and a new MacBook Air. So! The long waiting is finally over - and you can download the new OS from the Mac AppStore, with all of it's new functions, benefits, and behaviours! Since you can read all the functions right on the App Store page, I'll give you the two links, and their prices. Please be warned: Mac OS X Lion is 4GB big! So make sure you either got a stable internet connection, or alot of time ;). _Note: You have to install Lion first, to install the server. Have fun! Write YOUR opinion below! 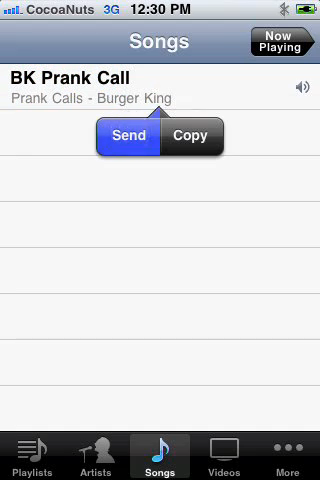 Add a new contact speedily. 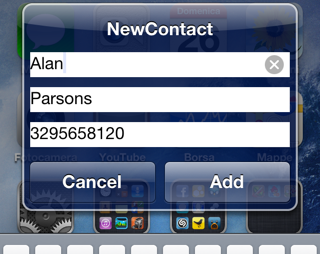 After configuring Activator method you can summon the quick panel to create a new contact. [Blog] HACKSTOR.biz Is Born !! It took a long time for me to decide myself to do it and this day has come finally : I've just bought the domain name HACKSTOR.biz in order to manage other projects. Nothing changes for you, my readers, you can either go in HackStor throught Blogspot or the new domain name as it is redirected. [News] People say: MacOS X Lion; tomorrow? 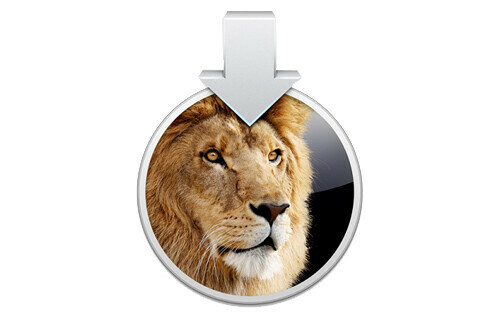 People are saying, that MacOS X "Lion" could be released tomorrow! Apple-insider, and people, that think they know the right stuff, say that Mac OS X 10.7 "Lion" could possibly released tomorrow, allready. After the 14th of this month was a major fail, even thought a lot of people were swearing on this day, there is a new hope. Nearly the same, and a few more bloggers and Apple-insiders, consider the day tomorrow, as the final release of the new OS, which brings tons of new functions - and, maybe also a new MacBook Air. Where the people say, there is the new Mac OS comming out tomorrow, they also have a silent guess, that a new version of the MacBook Air will be released, witn enhanced and new brilliant features, just perfect for Lion. One of the more weird information is, that some people say, that the new OS is going to be released at 8.30AM - which would be around 3PM in Germany/France. Let's see what the people are going to see tomorrow! Keep an eye on your inbox, if you have clicked "Note me, when the new OS is released" - you'll recive an email. To learn more about the new MacOS, go and look the keynote - it is about 2h long. 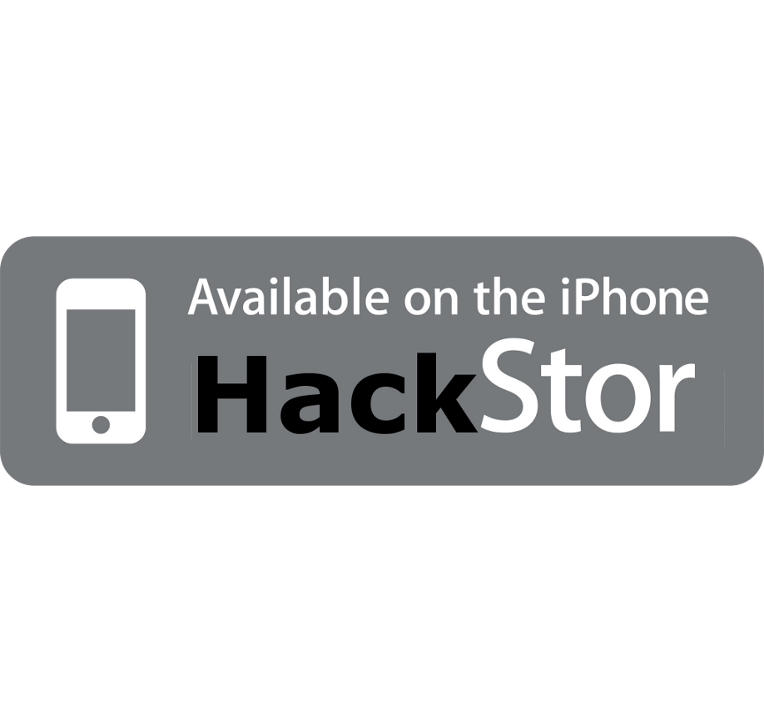 Here is a guide of the all cracked applications you can find on HackStor !! Update : Version 1.0-73 released ! Crack is out !! 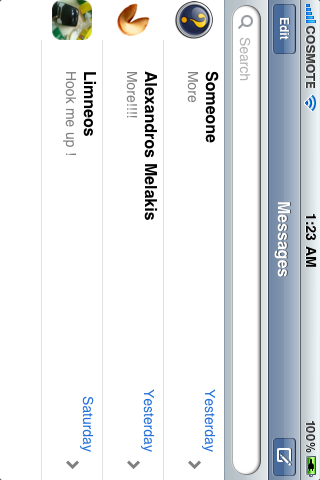 Enhance your SMS experience with contact pictures right at your SMS app and timestamps for ALL incoming/outgoing SMSes! SMSEnhancer is a tweak commited to take your SMSing experience to another level. With SMSEnhancer, you get to see your contact's picture right inside from your SMS app giving you the feeling of a real IM client like iChat. By default, for every contact that you exchange SMS with, the tweak will look for a picture for that contact from your address book, should you have no picture for a particular contact the tweak will load a default one instead. Also, the tweak allows you to turn on timestamps for EVERY incoming/outgoing SMS and not just based on certain amounts of time as currently is by default. No new icons are added to your homescreen. Configure options from your Settings app. Plus, Resupported4 adds video playback support to many third-party applications, such as Hulu+, IMDB, VEVO, and more ! Cable detection only works if audio is normally able to go out your dock cable. Resupported4 will not (by itself) mirror your applications on a TV. You will need DisplayOut to show your device's screen on a TV. Accessory warning messages may disappear. Resupported4 will NOT enable charging with cords that do not already charge your device. That is a hardware, not a software limitation. Update : Resupported 1.2.0-1 has been released ! unfortunately, no crack exists yet ! Keep in touch with this article to know when ! Resupported is a paying application from the repo BigBoss available in Cydia for the price of 4.99$. This application will permit you to play videos on your TV with your iPhone without any error message like « This accessory is unsupported by iPhone ». It permits so that iPhone and l’iPod Touch are compatible with a large majority of TV OUT cable. NOTE: There are no icons or settings. This just "works" ! Accessory warning messages may disappear, and Fire-Wire based cables still will not work or charge your device! * Improvement for PKGBackup contact deletion. * Bug fix: Dropbox files deleted after viewing available device backup. * Bug fix: App crashed sometimes after viewing available device backup. * Bug fix: App crashed in picker with empty device backup list. This is a K.I.S.S. 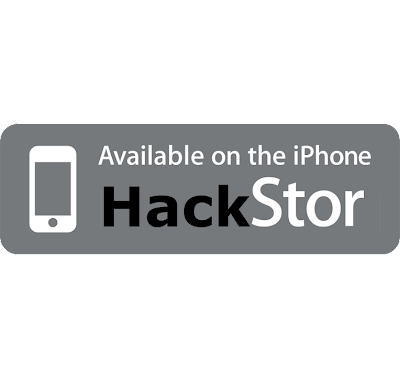 (Keep It Simple, Stupid) backpup application that allows you to back up & restore all the cydia packages installed in your iphone. You can even share/exchange/send your packages lists to others. I'm counting on your support & comments to make this app more KISSable . 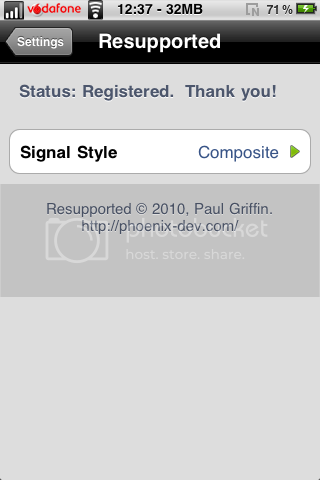 The application is also Facebook Connect enable so that you can proudly share the apps you have on your iPhone. Best of all, with SBOrganizer, it *NOW* backups & restores your springboard layout. It was noted from the beginning by the skeptics that the iPad was merely a big iPhone which didn’t really bring anything new to the table. What with the iPad tablet series coming with 3G technology (if you can afford it), it was surely only a matter of time before the creative minds tried to turn it into quite literally a big iPhone. Despite a few attempts which didn’t quite make the expected waves such as TruPhone, that time appears to have come with a soon-to-be-released app, which turns your iPad into an all-singing, all-dancing communications device. The aptly named ‘Line2′ app has a tidy interface and costs just $10 a month but you can try it out for a week at no cost. It’s coming out on 28th July and will enable you to make calls via built in speaker and mic or a wired headset, as well as send SMS and listen to voicemail. The app, which works on both 3G and WiFi, utilizes VoIP, and subscribers will get unlimited calls and texts nationwide and allows you to port a preexisting number or create a new one. It’s a nice-looking app on the face of it, and the ambient music does well to make it seem like a flawless app. But, The Hulk aside, I cannot really see a huge market for such technology. It could potentially be of good value if a future iPod Touch with 3G was to be released. But until then, an image of people walking down the street talking into a tablet-sized device seems ridiculous and unlikely. Some argue that it would benefit those who have poor eyesight, but the iPhone already has solid features which cater to those who are hard of vision. What do you think? Would you find it in any way useful? To wrap it all up, there’s also another way of making phone calls from your 3G iPad, but this method of course requires you to be jaibroken, it’s a nifty tweak called PhoneIt-iPad. The best thing about this jailbreak tweak? Well, you just pay $19.99 up front for calls over 3G, but keep in mind that it will use up your minutes or credit, depending on the type of plan you have. As you maybe have seen once, there is a reposetory, that is http://drachennetz.com/HackStor - I am the hoster of the server. I offered skygoat the space, so he can mirror his souce. I am maybe very new at blogging, but I hope you do not mind. You can find out more about me, when visiting http://drachennetz.tk - or trying my packages at http://drachennetz.com/cy ! CalendarPro4 seamlessly integrates into Calendar to provide you with the option to set a ring profile for a particular event, create new ring profiles, or set up rules to apply styles for matching events or times. If you’re in school or in business, this app is for you! SwitcherSettings allows you to have your settings toggles when you open your application switcher. SwitcherSettings is fully compatible with all your SBSettings toggles, and present them directly directly into iOS, offering a native user experience : a quick access to your settings, exactly like Apple would have coded it. And don't mention respringing after removing, adding or reordering toggles. Every time you install a new toggle in Cydia, it will be available in the app switcher right away. And it's retro-compatible for all the toggles you already have. 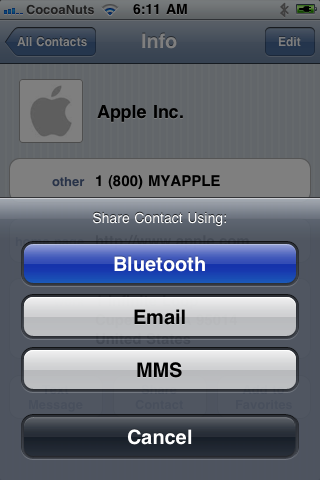 SwitcherSettings is compatible with iOS 4, for both retina and legacy display. This tweak does NOT install a custom icon on the SpingBoard : double tap your home button to see it in action. Tap the name of a toggle to invoke the "hold" action. Tap the amount of free memory to free more memory. Apple has just released iOS 4.3.4 which patches the PDF vulnerability exposed by Comex’s JailbreakMe 3.0 tool which was used to jailbreak iPhone, iPad (and iPad 2) or iPod touch on iOS 4.3.3. If you’ve saved your SHSH blobs for the earlier versions of iOS, in this case its 4.3.3, 4.3.2, 4.3.3, 4.3 or 4.2.1, then you can downgrade from iOS 4.3.4 to these earlier versions without any problem. Keep in mind that this guide does not apply to 3G iPad 2 users running iOS 4.3.4, since downgrading the baseband is not possible on it, yet. If you do have a 3G iPad 2 and have upgraded to iOS 4.3.4, then you are out of luck for now. 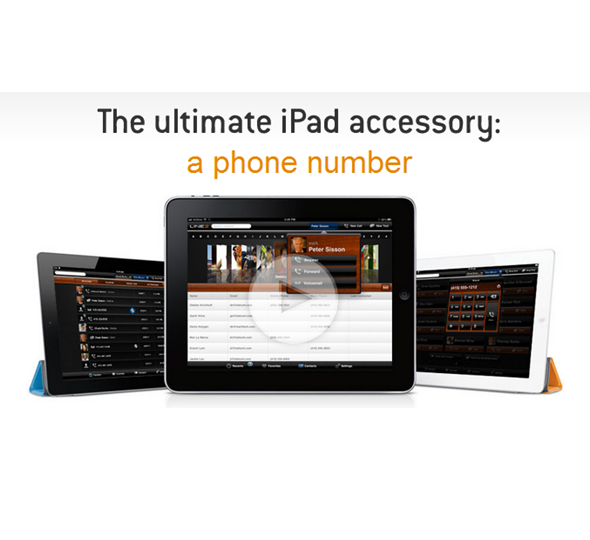 Connect your iPhone, iPad or iPod touch to your PC or Mac. Hold down the Power button and the Home button simultaneously for 10 seconds. After 10 seconds, release the Power button but don’t let go of the Home button, your computer should detect a new USB device. 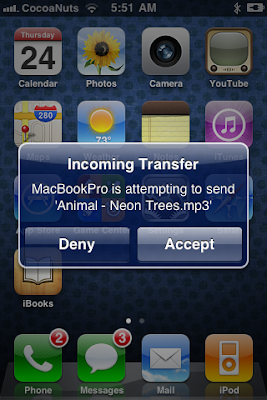 At this point, iTunes will also recognize your device, whether its an iPhone, iPad or iPod touch. At this point, your device’s screen should be off, if that’s so, then you’ve successfully put your device in DFU mode. If iTunes logo shows up, you’re in Recovery Mode, NOT DFU mode. Navigate to C:\Windows\System32\drivers\etc\ and locate the file named as “hosts”. Mac users can access the “hosts” file by navigating to “/etc/” folder, which can be found through Go > Go to Folder from within Finder. Just save the file and close Notepad or TextEdit, and you’re all set for the downgrade. A quick note for Windows 7 and Vista users: Start Notepad with “Administrator privileges”, that can be done by right-clicking the Notepad app, and there you will see the “Administrator privileges” option, simply click and launch. A quick note for Mac OS X users: While saving the host file on your Mac, you should have complete read and write privileges in order to make changes. Getting a permission error? A simple workaround is to copy the host file to your Mac’s desktop, from there make the changes in TextEdit, save the file, and copy it back to the original location, and replace the original host file with the one which you just created. Step 4: Launch iTunes, choose your device from the left sidebar. Hold down the left “Shift” key if you’re on Windows or hold down the left “alt” key if you’re on a Mac and click on “Restore”, do not click anything else! A new window will pop up asking you for the location of the IPSW file. Navigate to the desired firmware to which you want to downgrade to, in this case it can be either iOS 4.3.3, 4.3.2, 4.3.1, 4.3 or 4.2.1. Once you find the required IPSW file, click “Open” and let iTunes do its thing. In a matter of few minutes, iTunes will install the version of iOS which you directed it to install. At this point you should see a progress bar on your device, everything is automated, therefore don’t do anything silly. Your device will reboot automatically when everything is done. In some cases, iTunes will throw 1013 error, ignore it, its perfectly normal when downgrading. At this point, your device will be in Recovery Mode with your desired version of iOS fully installed. Its quite simple to get out of Recovery Mode, simply down this nifty program called TinyUmbrella (Windows, Mac) along with Fix Recovery (Windows, Mac). Once you’re done downloading TinyUmbrella, launch it, and then click on the “Exit Recovery” button. In a matter of seconds, your device will boot up normally. Once you’re done with this, the last thing you’re going to do is remove the line you added to the “host” file in step 3, which is 74.208.105.171 gs.apple.com in order to receive updates from Apple’s servers normally. If you’re running iOS 4.3.3, then simply follow our guide on how to jailbreak iOS 4.3.3 using JailbreakMe, fully untethered! 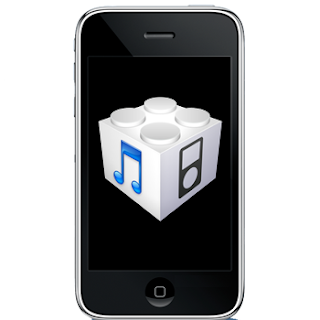 As we’ve speculated over the last few days, iOS 4.3.4 made its debut on iTunes. The new release, without clear release notes, addresses the PDF exploit in Mobile Safari used by JailbreakMe. The release notes aren’t clear, only alleging "security fixes", although we can confirm that JailbreakMe 3.0 doesn’t work in this release. Blocking this untethered jailbreak was Apple’s only goal with this release. 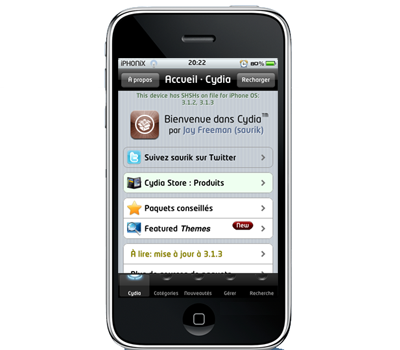 Any device supported by iOS 4.3, namely the 3rd and 4th generation iPod touch, the iPhone 3GS , the iPhone 4 and the iPad. While Apple clearly hadn’t planned for this release in advance, circumstances forced it: with such an important threat in the wild, not only allowing for a jailbreak, which in and of itself Apple dislikes, but also open up a huge breach that could lead unsuspecting users to have malware loaded onto their devices. 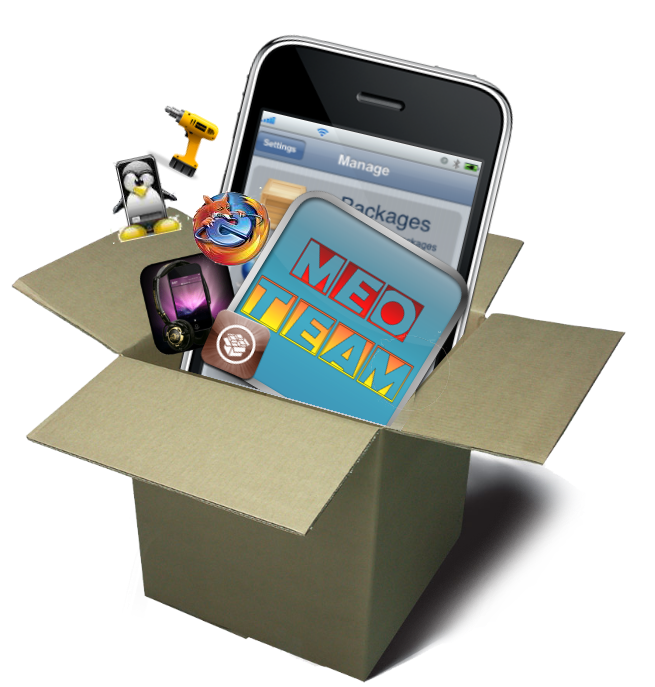 JailbreakMe 3.0 is a jailbreaking solution that allows devices to be hacked without a computer, just by pointing Mobile Safari to a JailbreakMe’s website. A pre-released version of this tool was leaked over the weekend, providing an untethered jailbreak for the iPad 2 for the first time ever before the final official release was made last week. 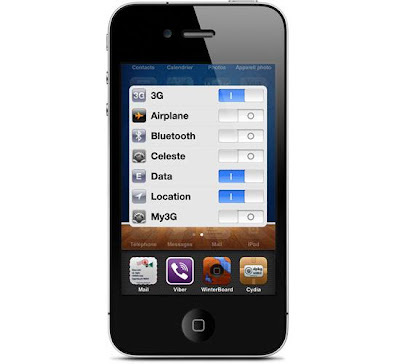 Consequently, Apple began working on iOS 4.3.4 to address this issue. It should be needless to say that if you’ve jailbroken or are planning to jailbreak your iPad 2 using JailbreakMe, stay away from this update and install PDF Patcher 2 from Cydia instead, which provides the same benefits as this update, plus it won’t break your jailbreak.. 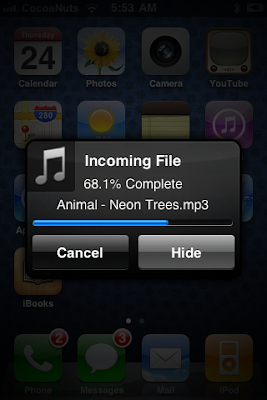 Most users might as well just wait for iOS 5, which should come out sometime in the Fall. In order to install this update, connect your phone to your computer and launch iTunes, if it hasn’t launched automatically. From there, select your device from the sidebar, click on "Check for Updates" and select "Download and Install" when prompted. After a rather large download, your device should begin to update. After you’ve downloaded your device’s respective firmware, you can install the software manually by launching iTunes, locating your device on the sidebar and pressing "Restore" while holding the Shift key on Windows and Alt on the Mac. Update 1: Apple has now published a support document, confirming that PDF exploit exposed by JailbreakMe 3.0 has been fixed.